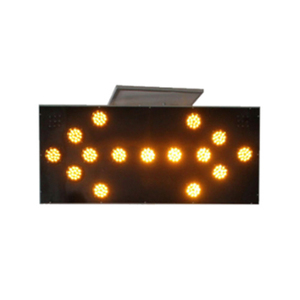 As for a big order, delivery date is up to the quantity of the order. 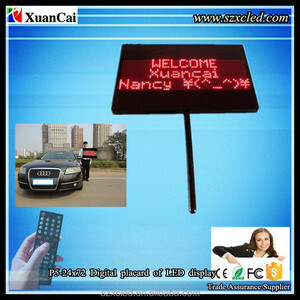 Welcome customer at home and abroad to visit us and talk about cooperation. Warmly welcome oversea or domestic clients to visit our factory. No need external power, no need wiring. 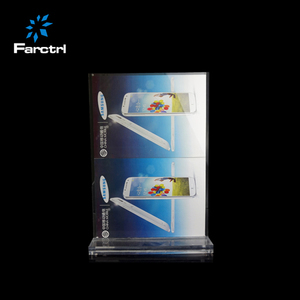 3.Products will have been strictly checked in factory before packing. 4.Products will be well packed before shipping. Ningbo Century New Safety Trading Co., Ltd. 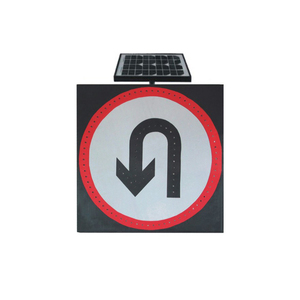 When applied to properly prepared sign substrates, Series 9800 sheeting provides long-term reflectivity and durability. Series 9800 sheeting is available in 7 colors: W hite, Yellow, Red, Orange, Blue, Green, Brown, Fluorescent Yellow . YS Engineer Grade Prismatic Reflective Sheeting Series is a durable enclosed lens reflective sheeting with pressure-sensitive adhesive. 2, the durability: fluorocarbon coated aluminum-plastic plate with durability, weather resistance, high temperature, wear resistance, pollution and other benign. 4, the quality of light: aluminum-plastic plate with aluminum and high-quality plastic composite, weight lighter than other decorative materials, reducing the weight of the material itself, to facilitate the construction, greatly shorten the duration . 5, easy construction: aluminum-plastic plate easy cutting, tailoring, planing ditch, bending into a circular arc, right angle and other shapes, can fully cooperate with the decoration, design a variety of modeling changes. Cangzhou Guiyuanhe Hardware Manufacturing Co., Ltd.
Where i can use it 9 Application Place: Usually be indoor and semi-outdoor environment. If some chars not list here, pls tell us your language, we support customization. *Different application with different equiment, more sweet consideration! 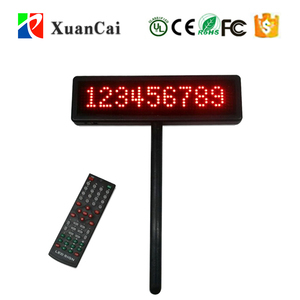 Alibaba.com offers 280 sign placard products. About 25% of these are plastic sheets, 9% are metal crafts, and 5% are led displays. 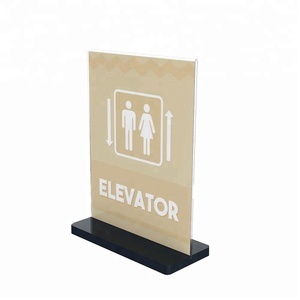 A wide variety of sign placard options are available to you, such as pp, metal, and acrylic. You can also choose from indoor, outdoor, and semi-outdoor. As well as from free samples. 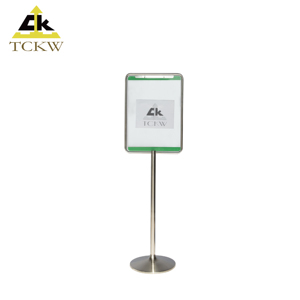 There are 199 sign placard suppliers, mainly located in Asia. The top supplying countries are China (Mainland), Taiwan, and Germany, which supply 98%, 1%, and 1% of sign placard respectively. 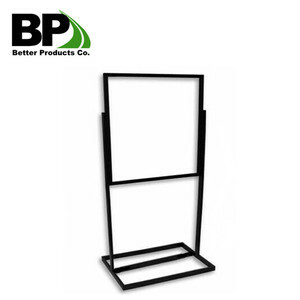 Sign placard products are most popular in North America, Domestic Market, and Southeast Asia. You can ensure product safety by selecting from certified suppliers, including 22 with ISO9001, 18 with ISO14001, and 2 with Other certification.